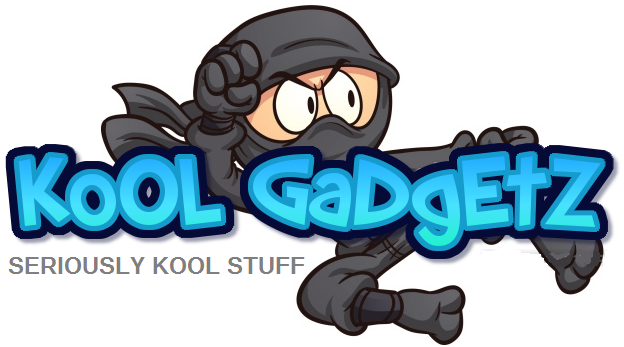 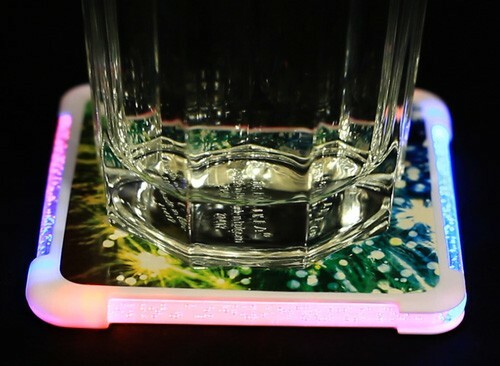 COLOR LED LIGHT UP COASTER – Gadgets, Gizmos and Cool Stuff! 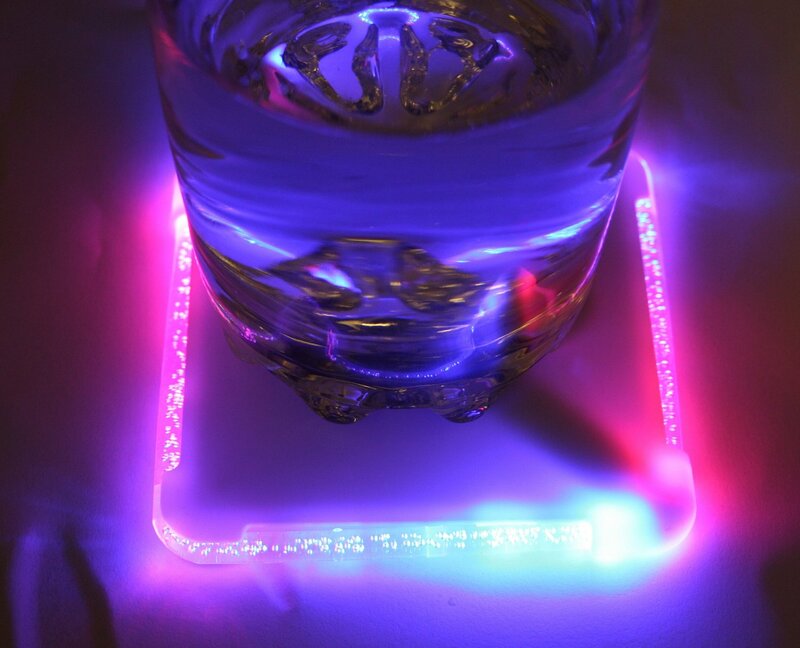 These are the coolest light up drink coasters around and selling fast. 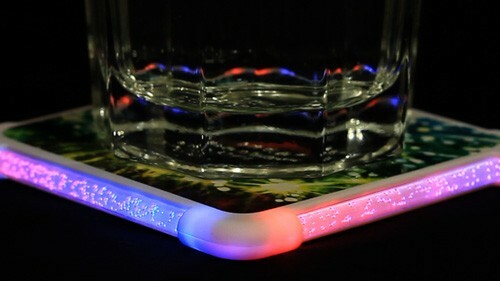 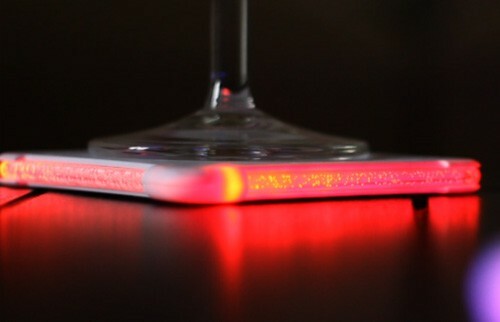 When you put a glass on the coaster it lights the whole glass up red and blue with its strong powerful led lights. 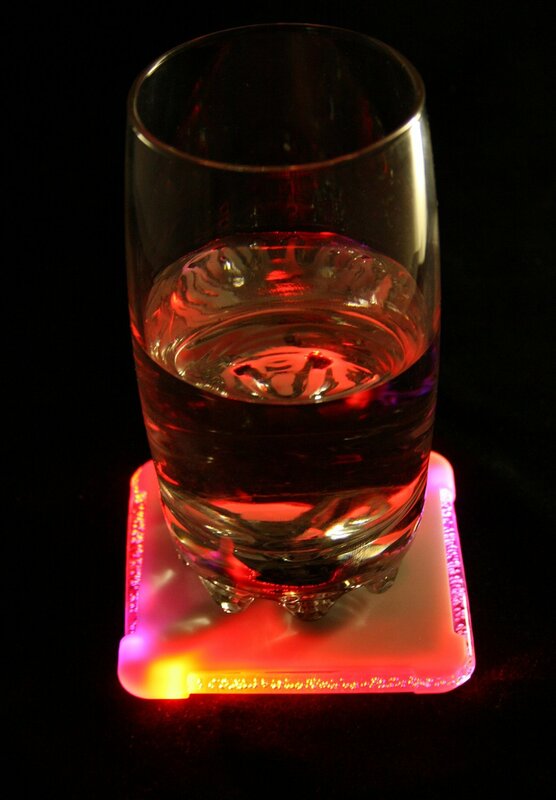 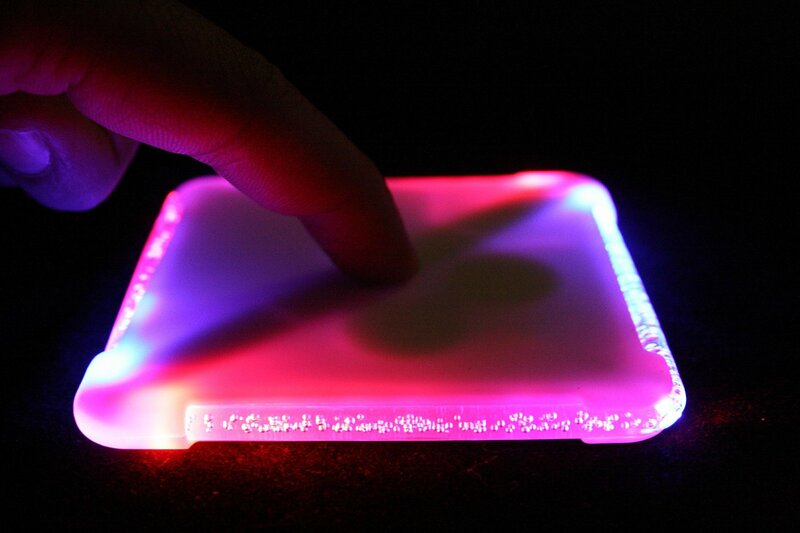 These fantastic coasters have multi-colour LED’s that cycle between red, blue and pink.